Planckendael, the zoological park in Mechelen, unveiled a newly renovated and expanded Americas section last month, just in time for the Easter holidays. The star attraction in the renewed zone, which includes animal species from North, South and Central America, is without question the penguin exhibit, where visitors have the opportunity to walk amongst the animals. The 2600 m2 enclosure houses 69 Humboldt penguins, a threatened species native to the Pacific coast of South America. 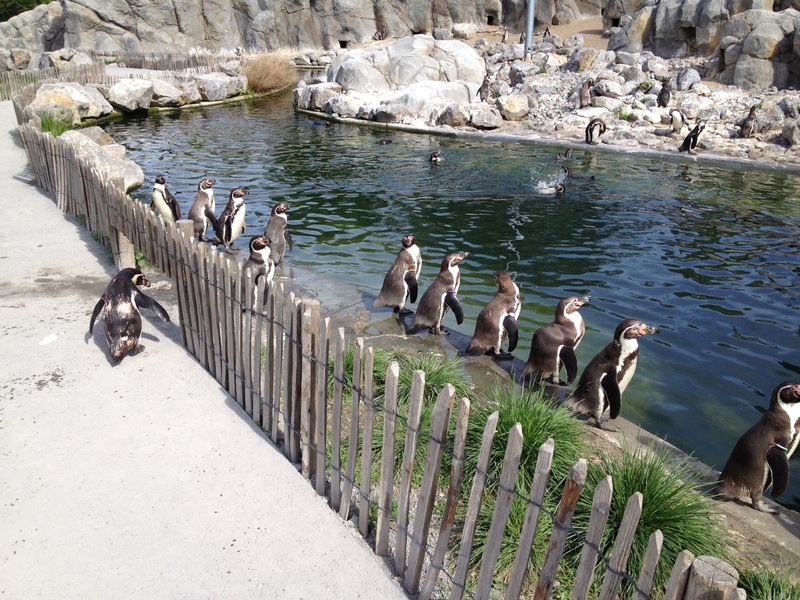 The penguins share their environment with a flock of Chilean flamingoes and several other bird species. A paved walking path splits the enclosure, with the penguin habitat and pool on one side, and the other birds occupying a grassy lawn on the other side. A hole in the low fence bordering the penguin exhibit allows the penguins to move freely between their habitat and the walkway, where they can mingle with visitors—especially during twice-daily scheduled feeding times. It’s a unique way to experience these rare creatures, whose ungainly waddle when walking on land contrasts with their agility and speed in the water. The zoo’s colony of Humboldt penguins, which combines populations that came from the Antwerp Zoo and from Emmen Zoo in the Netherlands, is growing. 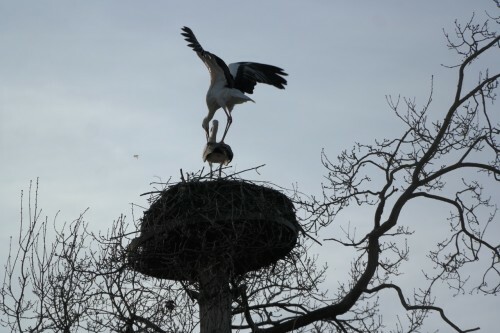 This spring, thirteen breeding pairs laid over 20 eggs which have already started hatching. The male and female penguins take turns sitting on the nest to guard the eggs. In addition to the penguins, the Americas section features a new prairie exhibit bordered by a trio of “Indian” tipis. An outlook platform in the shape of a giant nest allows visitors to look out over the prairie’s inhabitants, a herd of North American bison and a group of elk. Nearby, in the Wild West town, a children’s petting zoo houses potbellied pigs and pygmy goats. A tower in the shape of a Mayan temple (complete with stairs and a fireman’s pole) looks out over an enclosure housing the guanaco, a type of llama native to South America. Nearby, a pair of giant anteaters, unique in Belgium, are easily viewed through the plexiglass window of their enclosure. Even the termite colony that provides their natural source of food has windows allowing visitors to peer inside. One of the most delightful attractions in the Americas section is the one housing the white-headed marmosets and golden-headed lion tamarins. Their habitat extends above the footpath and into the branches of the trees, where they can climb and jump from limb to limb. The marmosets in particular are free to roam about, enabling visitors to come literally face-to-face with the little monkeys. Planckendael’s revamped Americas zone also includes some animal species new to the zoo, including Darwin’s rhea, a large flightless bird, and the pudu, the world’s smallest deer. Both are native to South America. The new attractions may account for Planckendael’s record-breaking attendance figures over the Easter break. 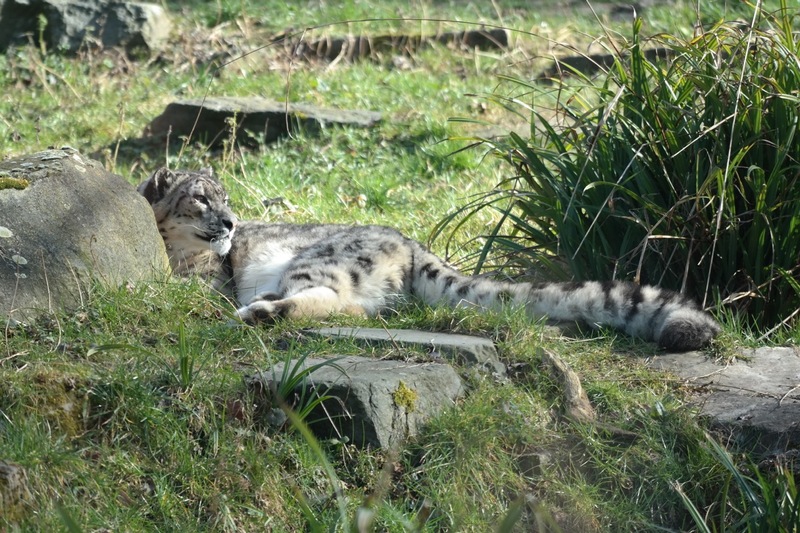 The zoo reported receiving 100,000 visitors during the two-week school holiday. So far this year, they have experienced a record 84% increase in attendance over the same period in 2013. A new shuttle service from the Mechelen train station may also help account for increased visitor traffic. The new penguin exhibit and other improvements keep Planckendael concurrent with the park’s biggest competitor, Pairi Daiza, in Wallonia. The other zoo welcomed a pair of giant pandas earlier this year and recently announced the arrival of two white Siberian tiger cubs. 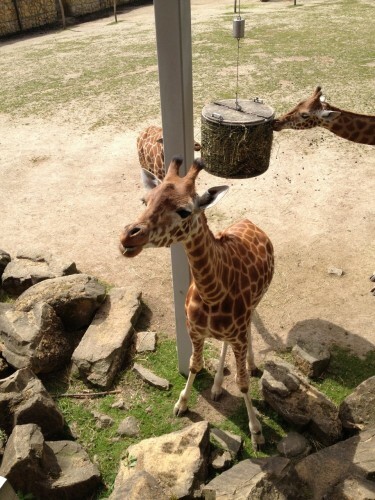 Pairi Daiza was chosen as Best Zoo in Belgium for 2012 at the Diamond Theme Park Awards. A few weeks ago, Planckendael won Best Zoo in Belgium for 2013.